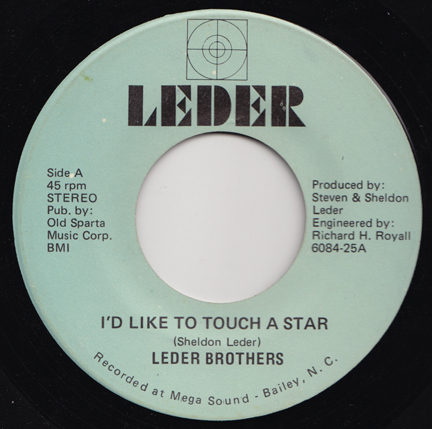 Upon the release of “I’d Like To Touch A Star,” Steven and Sheldon Leder were enamored with soul musicians like Stevie Wonder, but more likely to be mistaken for Steely Dan. 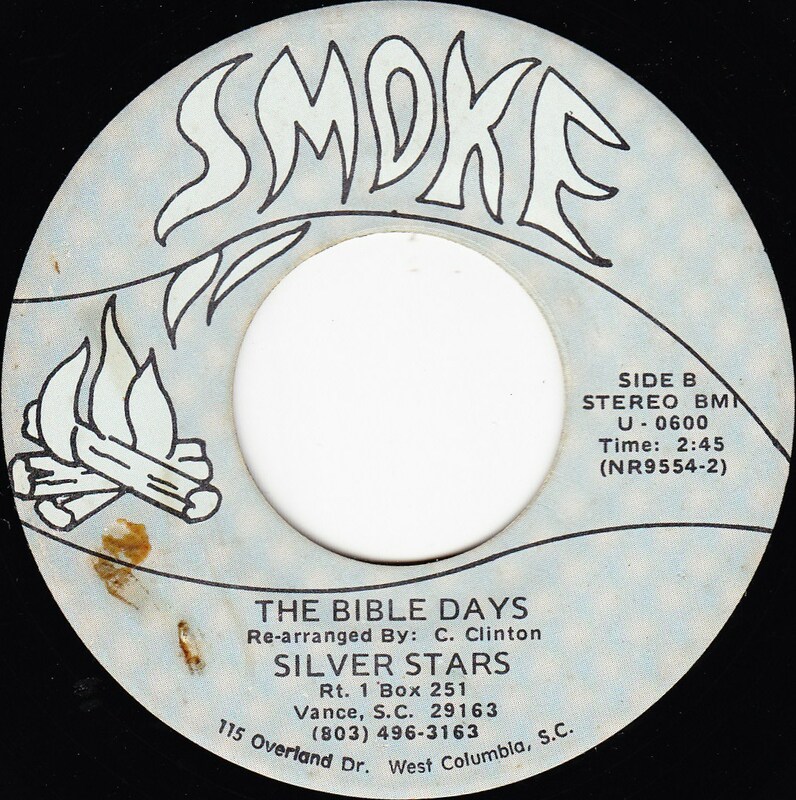 Wilson, North Carolina, although a safe distance from the coast, was well-within the event horizon of beach music’s influential reach. So between regional sets by the Embers and treks to see Count Basie in some intracoastal bowling alley, the Leder Brothers kindled a manner of music they felt made dutiful nods to all of their influences. All one-thousand of them. Oddly, Steven and Sheldon Leder were not even the most famous Leder Brothers in Wilson County when this record (and the corresponding LP, Capitol Hill) materialized. Brothers Leon and Morris Leder got a forty-year head start, opening their own Leder Brothers enterprise in 1934, a department store which still serves the needs of the Tobacco-centric city to this day. Being recent emigrants from Eastern Europe, Leder Brothers catered to all residents, Black, White, or otherwise. Once Steven and Sheldon began demoing songs, scheduling gigs and recording dates, what better name than the reputable Leder Brothers? The name you can trust? Several of Leon’s children maintain the shop, a mom-and-pop (brother-and-sister, rather) stronghold for Wilson County residents seeking anything from Sunday Best suits to tube socks. 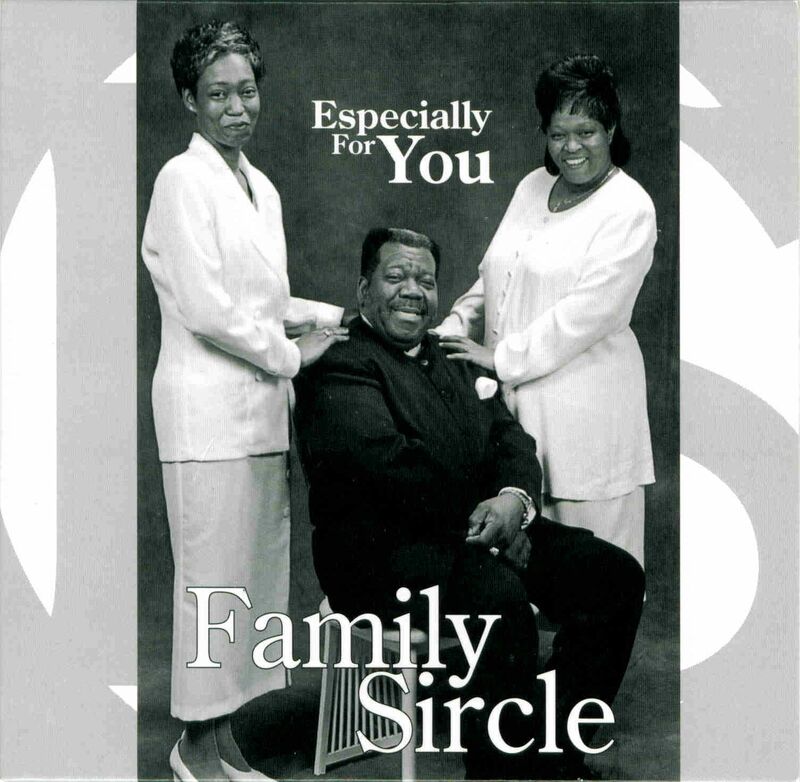 Durham, North Carolina’s Family Sircle group plans to release two CD singles ahead of a 14-track full-length in mid-August. 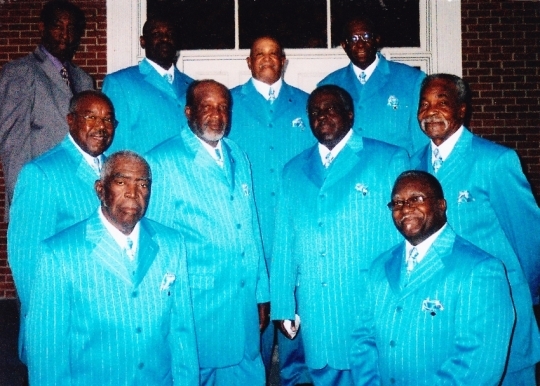 The first single, which you can preview below, is entitled “Natural Attraction.” The group will be performing this number and many others in concert at the Alston Avenue Elks Lodge on Saturday, July 2nd (3920 South Alston Ave, Durham, NC). 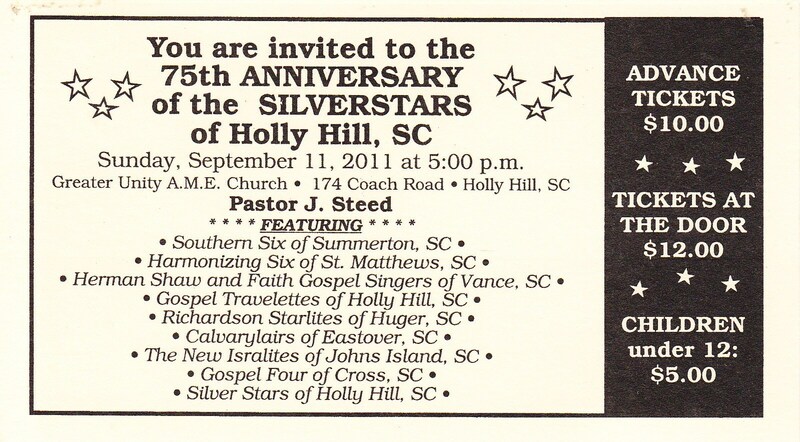 This will only be their third performance since long-time vocalist Edgar Saunders passed away in the fall of 2009. 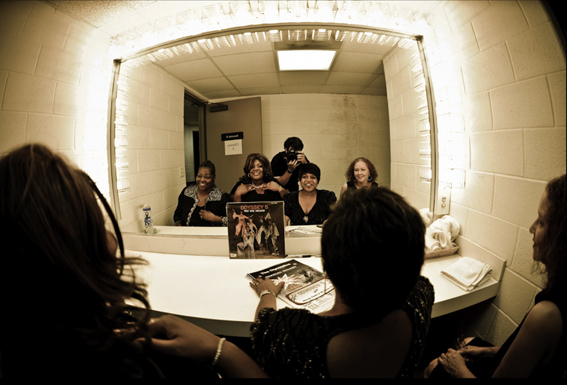 These sweet soul specialists’ Carolina Soul roots run deep. 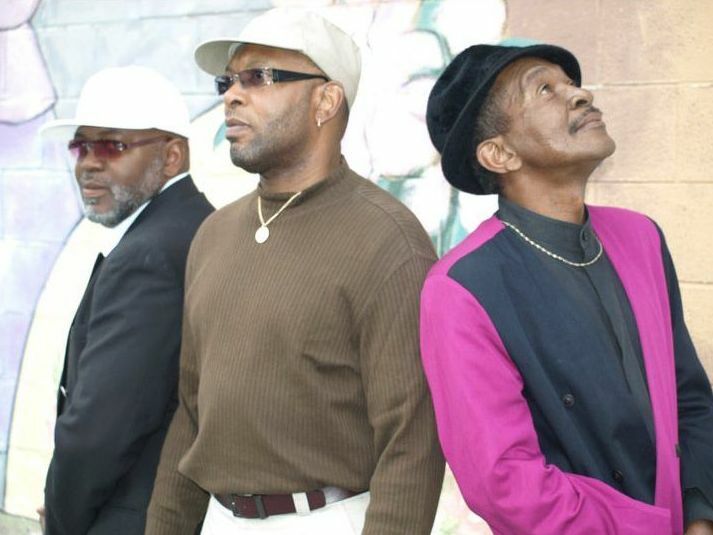 Edgar Saunders (in the middle on the cover of their 1999 debut, below) sang with several local ‘70s-era acts including Blue Steam (aka Formula 12) and the Modulations. 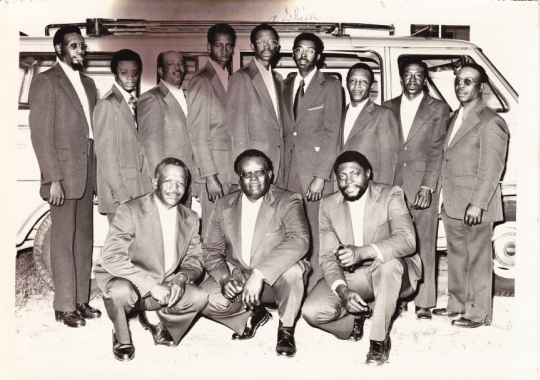 His brothers Stanley Saunders and Jerome Saunders worked with Duralcha and the Differences, respectively, and represent half of their re-vamped vocal line-up (they’re on the left and right in the picture at the top of this entry). Barry Nichols (pictured in the middle, above) and Pierce McKoy (not pictured; worked out-of-state for a spell with national artist Main Ingredient), share the singing duties. Excerpt of “Natural Attraction” by Family Sircle (2011).